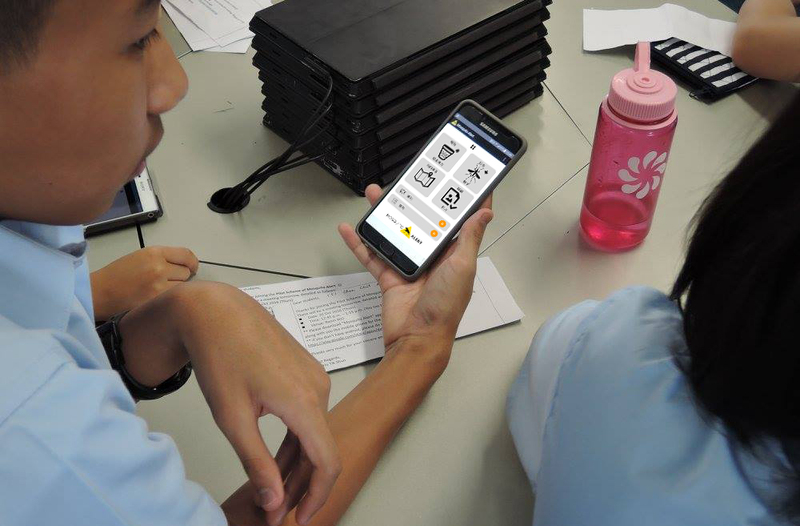 A school in Hong Kong has launched its first pilot project to involve students in citizen science and know the problematics of the tiger mosquito in the Asian region. 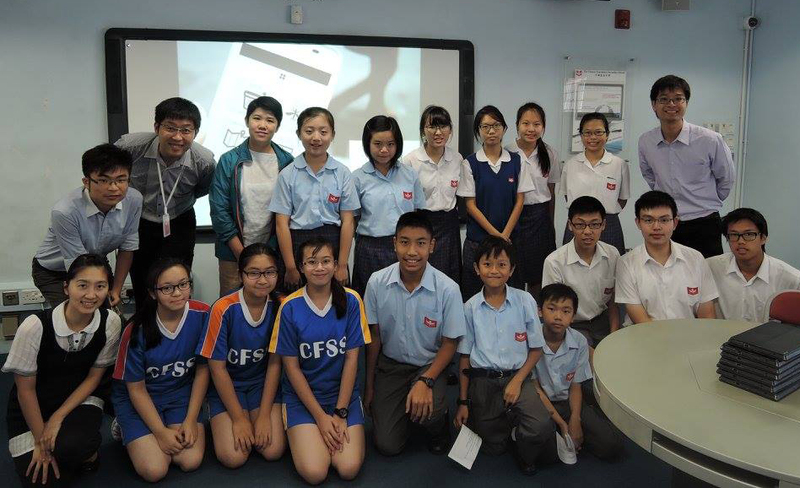 This October the Chinese Foundation Secondary School (CFSS) has started a Mosquito Alert pilot project in their school situated at the Eastern tip of Hong Kong Island. 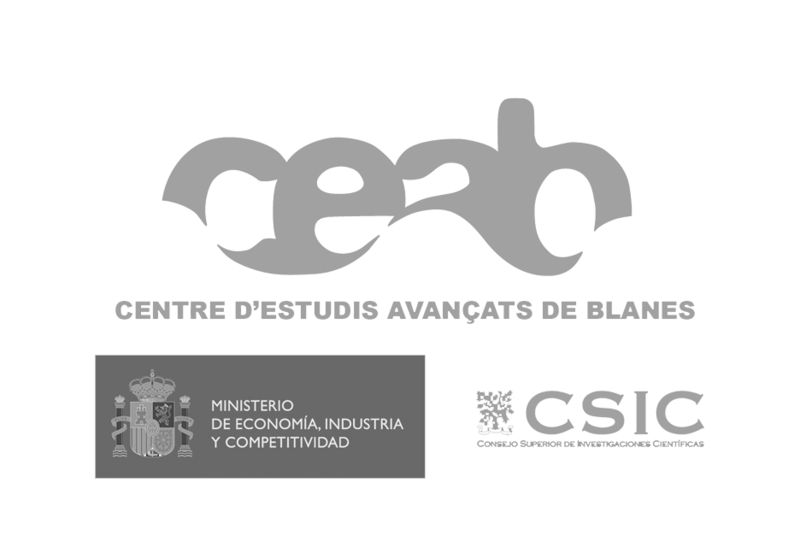 The project aims to publicize the issues of vector control in an educational environment, as well as raise awareness of the resulting public health problems including diseases like Zika. 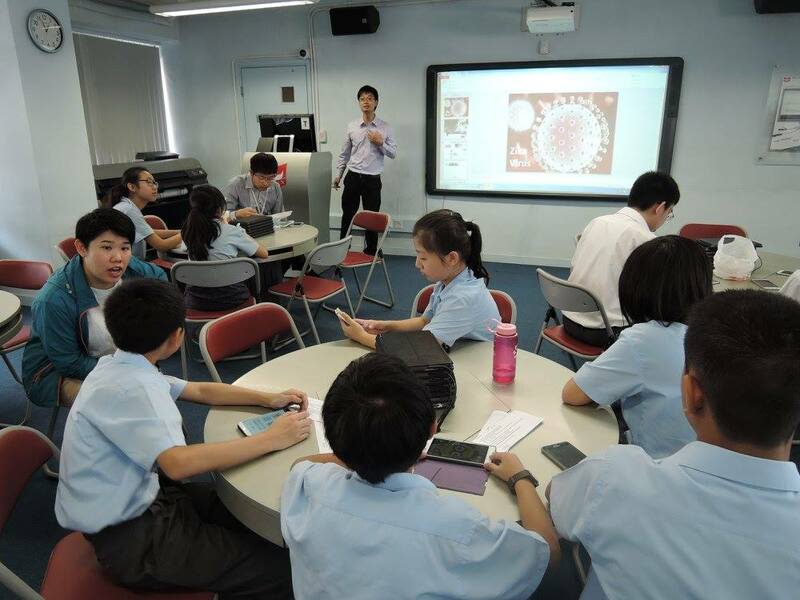 With such a high use of mobile phones in Hong Kong, students are restricted from using phones during school hours, but this is one a number of schools in Hong Kong experimenting with BYODs or “Bring Your Own Device” days for testing out a selected number of educational apps. During the next three weeks, about 20 students have been given the task of identifying at least 5 tiger mosquitoes and a breeding site from across Hong Kong, and send it from the new android Mosquito Alert app. “This is only a pilot, but the teacher leading this, Dickson Ho Tik Shun, is optimistic they will be able to expand the project across the school when the Mosquito breeding season starts again in the spring,” says Scott Edmunds, a member of Open Data Hong Kong and Executive Editor of open access journal GigaScience, reaffirming that Mosquito Alert is a project with great potential. The app Mosquito Alert was translated into Chinese by the work of a team of experts from Hong Kong interested in implementing this application in the region. This has been a particularly bad year for mosquito borne diseases in Asia, with Zika becoming endemic in SE Asia, many cases of yellow fever in China, and a number of cases of dengue transmission in Hong Kong.